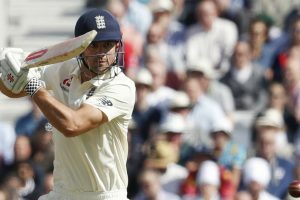 Alastair Cook will play his last Test match against India at Oval starting on Friday. 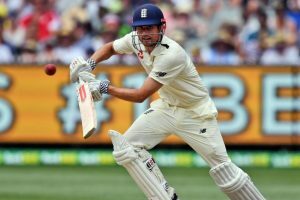 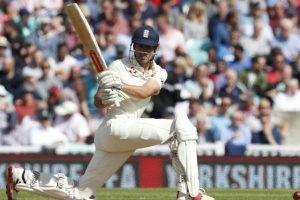 England's batting great Alastair Cook has picked his all-time playing XI, and surprisingly no Indian cricketer has found a place in it. 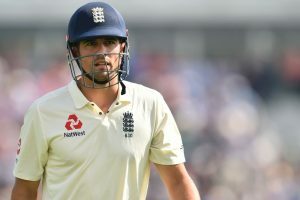 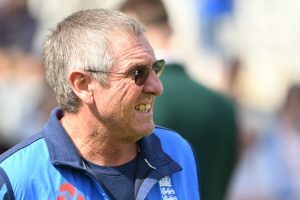 Cook holds the record for scoring the highest runs in Test cricket for England. 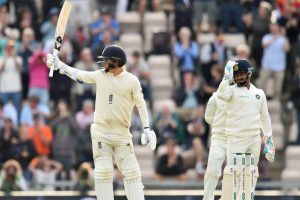 Wicket-keeper batsman Jos Buttler once again rescued England after their upper order was a flop once again. 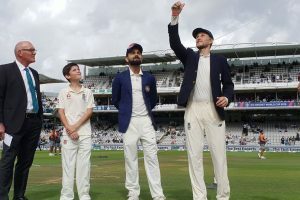 The fourth Test match is being played at Rose Bowl, Southampton. 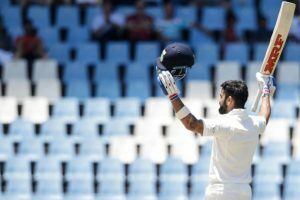 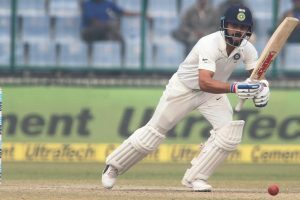 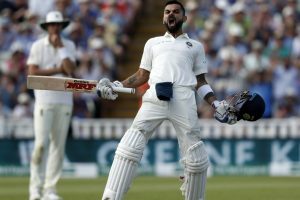 Virat Kohli fastest to score 7,000 runs as captain. 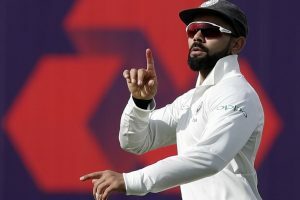 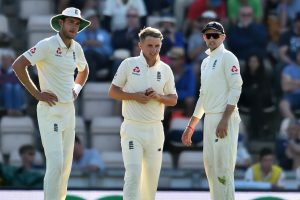 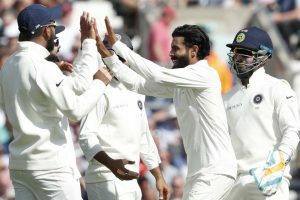 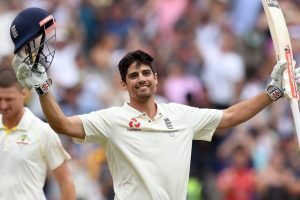 The five-match Test series between India and England kick-started on Wednesday (1 August) at the Edgbaston, Birmingham. 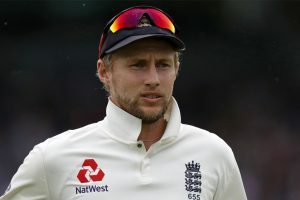 Here is the list of players with most runs as a captain on an away tour. 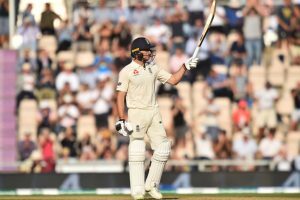 Meanwhile, Australian captain Steve Smith has strengthened his position at the top of the table.